Have you every wondered why things look so easy for someone else but never seem to be easy for you? Have you ever wanted to break through your self-limiting beliefs? Have you ever thought there must be a better way? Well, here it is. 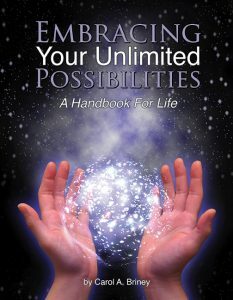 The book that will give you step by step instructions on how to become all that you have ever dreamed of becoming.